The Sporades islands are four main islands, off the eastern coast of the northern Greek mainland. 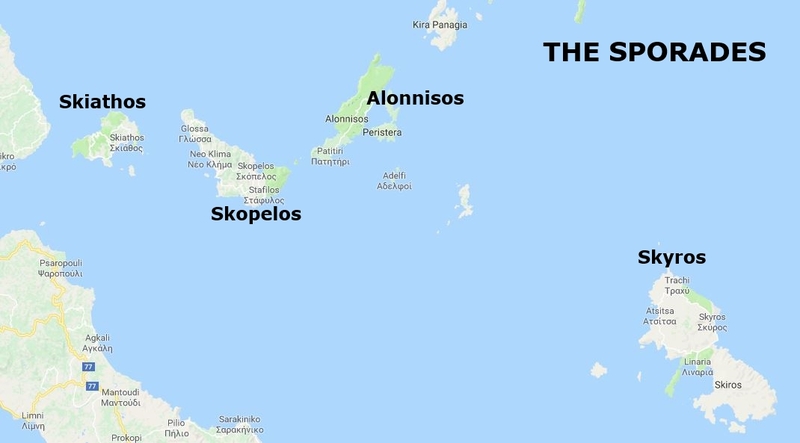 Skiathos is the closest to the mainland and also the most popular, due to its good beaches, great nightlife, and the fact that it has its own airport. Skopelos doesn't have the beaches and isn't quite so developed, but it still gets plenty of visitors who enjoy its rugged and wooded terrain, and its beautiful capital, Skopelos Town. Little Alonissos is the island to choose if you want a quieter and more truly Greek way of life, with a chance to go walking and enjoy the fact that it is part of a National Marine Park. Skyros is set apart from the other three main islands, and is distinctly different. It has kept more of its traditional culture, and it is one to choose if you enjoy that unhurried lifestyle. But none of the islands is in any way totally untouched by tourism, so don't go expecting to completely get away from it all. They've all got their plus points, though, so be sure to choose the right one for you. 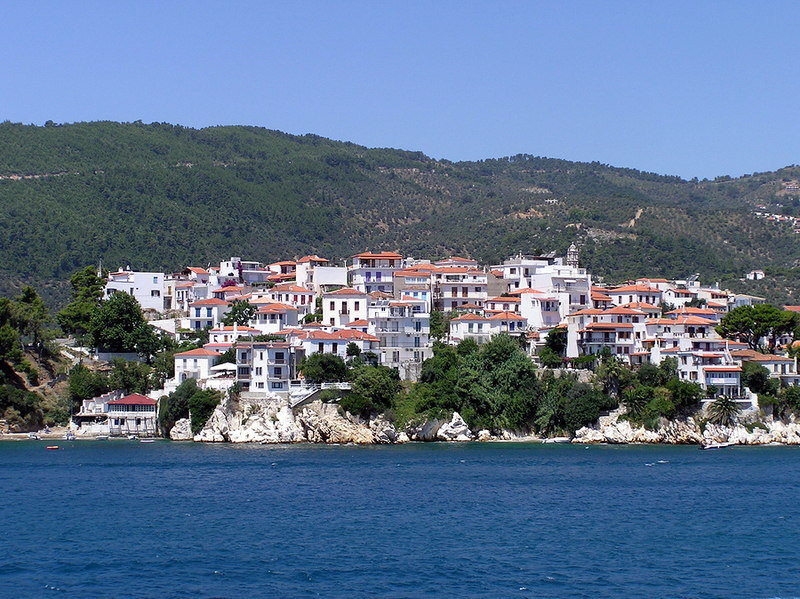 Be sure to see our page of Pictures of Skiathos!